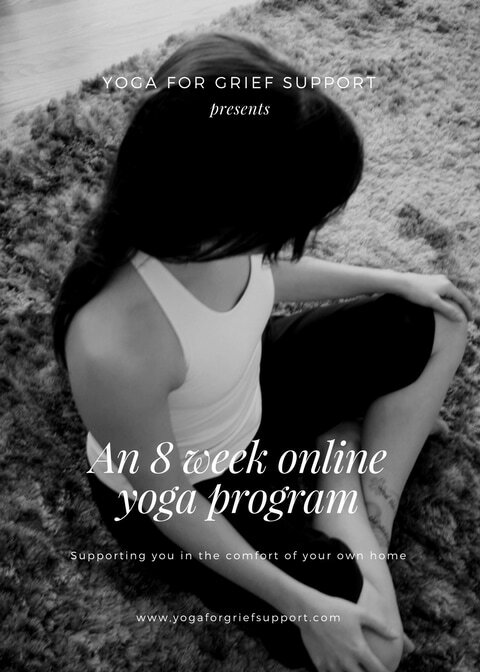 This 8-week online yoga program is intended to explore and support the body and mind after the death of a loved one. Integrating the practice of yoga with education about grief, Sandy will guide you through a variety of yoga and mindfulness techniques to help you live with loss. Each week includes a wealth of written information for education and reflection at the start of the week, with a yoga video towards the end of the week that explores the weekly topic further. These yoga videos are gentle, and appropriate for all levels of practitioner. The online format gives you the flexibility to participate in the program in your own time and your own space. *Some yoga props are required for these videos. Please watch the video to see what you will need. Please read over the Yoga for Grief Support Online Policies and FAQ before making your purchase, as there are NO refunds for online class purchases. ​Sandy Ayre is an Occupational Therapist, Certified Yoga Instructor, and creator of this Yoga for Grief Support Program. 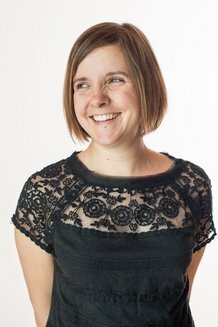 She has been guiding weekly Yoga for Grief Support Groups in Edmonton since 2009. You can read more about Sandy here. If you are interested in attending a class in person, click here for more information.